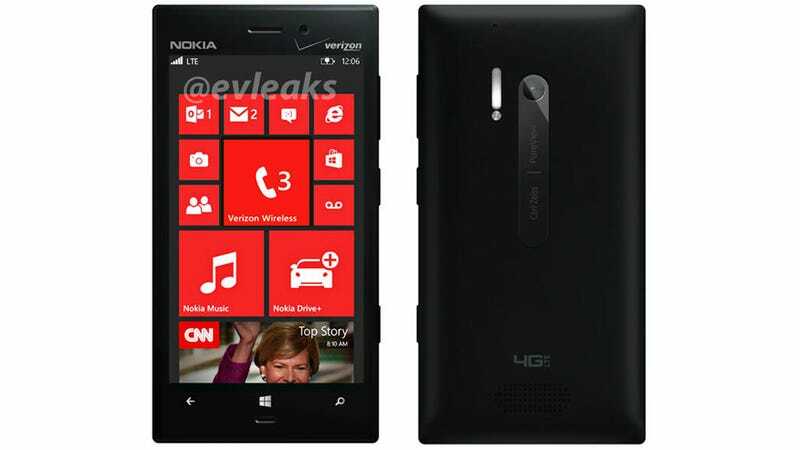 We've heard about the thinner, lighter and better variant of the Nokia Lumia 920 that Verizon is expected to get and now we get a look of what it'll look like. Probably. The reliable leak happy @evleaks Twitter account has posted pictures of a black Lumia 928 and it looks great (it also looks like what you expect a Lumia to look like).